A recent survey has found that more than half of Americans feel that preparing their taxes is easier than losing weight. Naturally, the high failure rates of most popular diets lead people to believe that losing weight is next to impossible. What it really means is that they just aren’t looking in the right places. Here are five tactics you may not have considered. 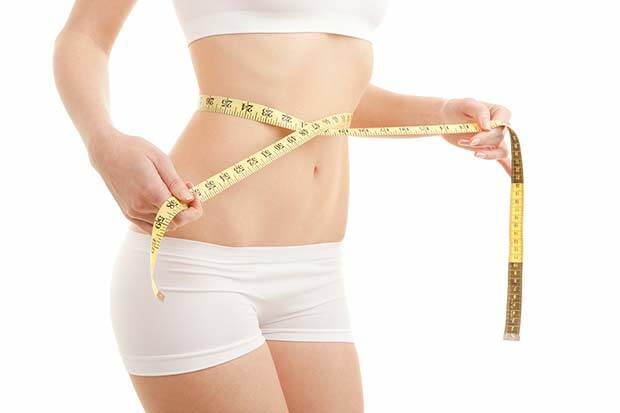 Your metabolism is the key to losing weight effectively and permanently. A slow metabolism means that your body sends calories straight to your fat cells for storage.You can raise your metabolic rate through a variety of methods. Things like spicy foods and caffeine give you an eight percent metabolic increase, but eating your meals on schedule is also helpful. Skipping meals brings your metabolism to a halt, which means the next time you eat, more of the calories you consume get stored as fat.